You know how valuable these Nuka Cola bottles are, so do not forget this one ! 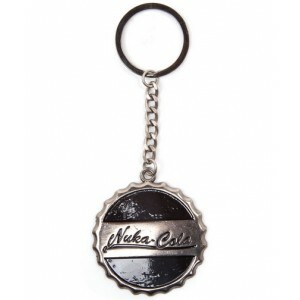 This Nuka Cola bottle cap keychain is made of metal so that it really looks like a bottle cap ! 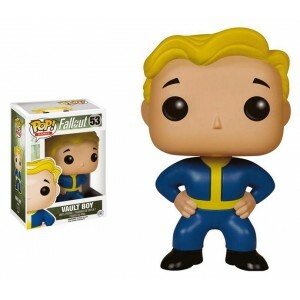 If you're a Fallout fan, we don't even have to convince you that you need this Vault Boy Pop!.It is 10cm high and definitely a great gift for any gamer who has already played one of the Fallout video games. 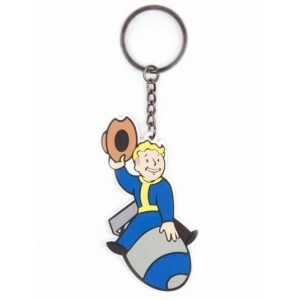 Vault Boy is riding a bomb on this rubber keychain so you know what you have to do : get this Fallout 4 rubber keychain right now ! 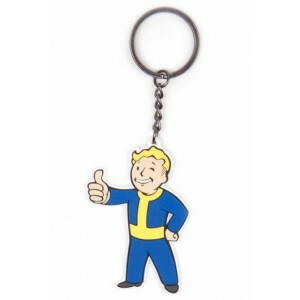 Vault Boy approves this rubber keychain so you know what to do : purchase this Fallout 4 rubber keychain right now ! 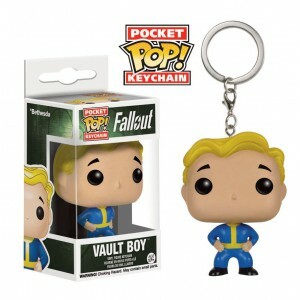 This Vault Boy pop! 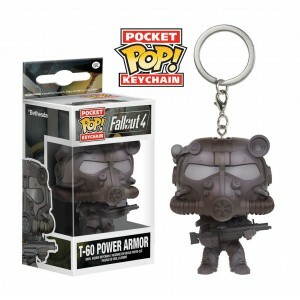 keychain is made and Funko and the best to keep an eye on your keys !